To promulgate/approve rules, regulations, guidelines and policies. To enforce rules, regulations including issuance of permits and licenses. To resolve cases (rates and other cases) and disputes. To become a dynamic organization of professional people with the highest degree of technical competence and integrity. Integrity - The ERC deals with all stakeholders with honesty and fairness. Its decisions are arrived at in an incorruptible and prudent manner. The employees personally and collectively hold themselves to the highest standards of ethical behavior and good governance. 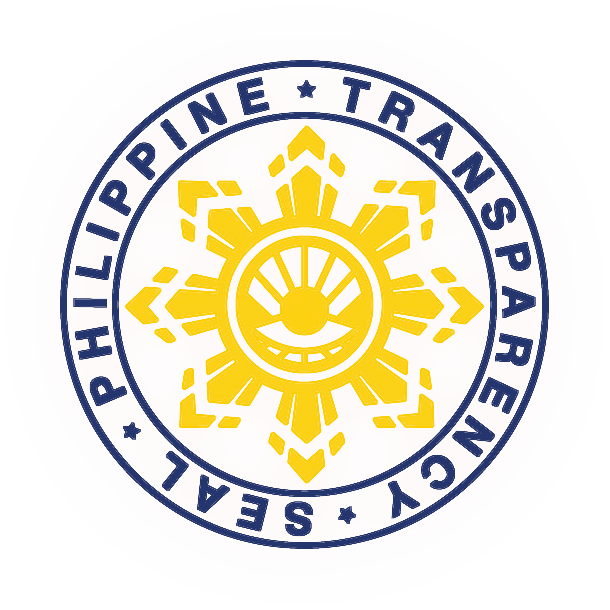 Transparency and Accountability - The ERC provides the basis for its actions with clear and accurate information. It affirms that it is responsible for those actions and answerable for their consequences. Excellence - The ERC executes tasks, duties and responsibilities with precision and efficiency, going beyond what is expected and required, and thus delivers the best output and the highest quality of service. Professionalism - The ERC personnel possesses the utmost degree of competence, skills and training, and manifest the highest standards of behavior in the execution of their functions. Teamwork - The ERC family fosters collaboration and open communication within the organization by combining and sharing its resources and skills and treating each member with respect, while maintaining individual accountability. It also promotes convergence with other agencies and stakeholders in pursuit of the common good. 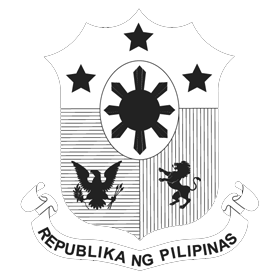 Public Service - The ERC personnel professes love for country with supreme dedication and willingness to exceed what is merely standard and acceptable when serving the public.